Facebook Ads are the new craze for the 2017 marketing scene. They are on track to drive more leads for your business in 2017 than any other paid channel. However, just like any paid marketing effort Facebook Ads are not something to just jump into and expect a return right away. You’ll need to have the right strategy as well as a good understanding of your customers. This is a huge opportunity for marketers. An opportunity that if you take advantage of now, could pay off for years. So are Facebook Ads really a good marketing channel for your business? Well, it depends on whether or not you have a good understanding of your audience. 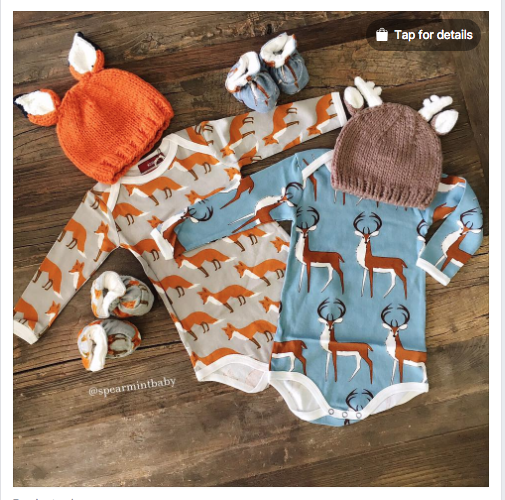 For example, let’s take a look at Spearmint Love, a cute ecommerce store that sells baby clothes and accessories. Founder Shari Lott spent three years as a mommy blogger to build a devoted audience on Instagram and Facebook –– where pictures rule. 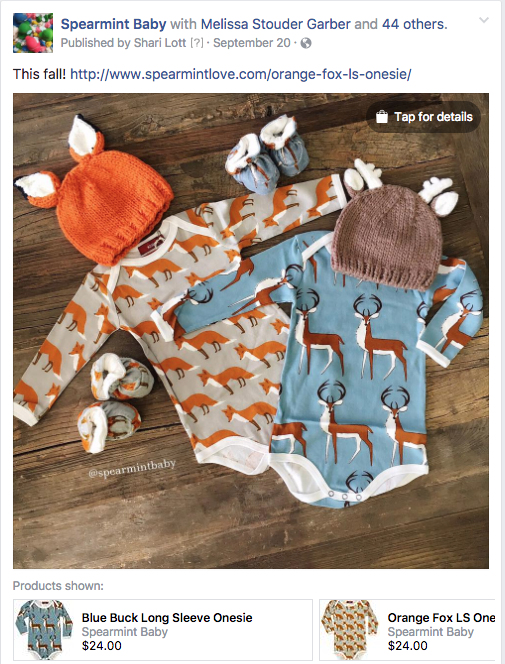 They decided to open up a shop with Bigcommerce in 2013, and in the beginning of 2016, her husband John started creating Facebook Ads for their account. For 6 months, John worked hard to figure out why their ROI was so low. At first, he thought it may be that the ads were going stale. He continued to monitor and update his ads, but there was never any improvement. Then one day, it just hit him out of the blue: it wasn’t his ads going stale, Spearmint Love’s audience had moved on as their children grew! Like I said before, understanding your audience is key, as well as having the right strategy for connecting to your audience. Without those two very important items, you may as well be throwing your money away.